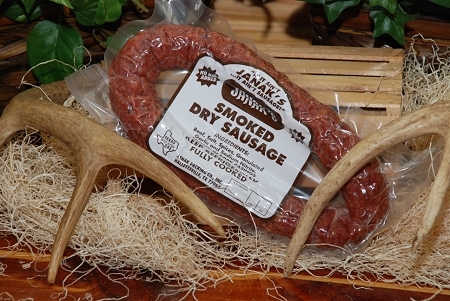 Beef Dry Sausage. This item is a cold ship item. Additional shipping and packaging charges may apply. Copyright Janak Packing. All Rights Reserved. eCommerce Software by 3dcart.